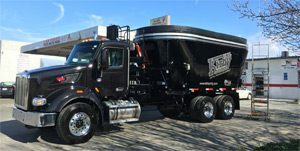 Trucks, Trailers, Tankers, Pickup Cars etc. We get them all washed! AAA Truck Wash, your number one choice for all your washing needs. We can provide a range of cleaning services of the highest quality no matter what your vehicle and fleet size. 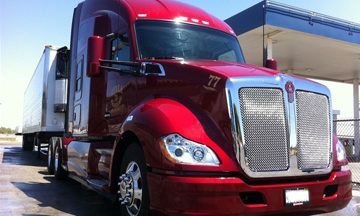 With 30 years of experience in commercial vehicle cleaning we have the expertise and knowledge of what it takes to keep your fleet looking clean and vibrant no matter how big or small. 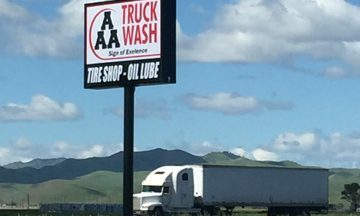 AAA Truck Wash can cater to your Truck washing needs in California, Washington and Missouri. For more information regarding our company or Fleet Washing, please feel free to browse our website or contact us. 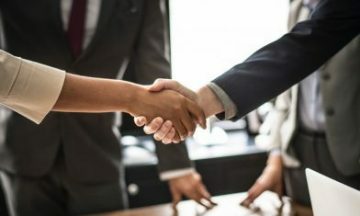 "They took the time to do the job right, and it definitely showed. I highly recommend this place to any truckers." "Paid attention to details with the full crew on the truck. Would recommend!" "Had trailer washout here many times they do a very good job." AAA Truckwash covers multiple locations all over the country.